Those 15 second pre-roll adverts are becoming increasingly grating to my ears. I typically hit mute or close the tab until they’re finished before getting on with the video. According to Ari Jacoby, the CEO of Solve Media, less than 2% of users engage with a typical pre-roll ad. “Consumers skip about 70% of pre-roll ads and generally tune-out otherwise,” he says. “With our platform, consumers get to their content faster, publishers offer a better user experience without hurting their wallets, and advertisers get maximum memorability. Feedback has been very positive. Agencies and advertisers like that we can basically “insure” their pre-roll ad campaigns and guaranteeing attention,” he says. Solve Media rolled out its video platform today with Expedia, GM and Toyota as launch partners. 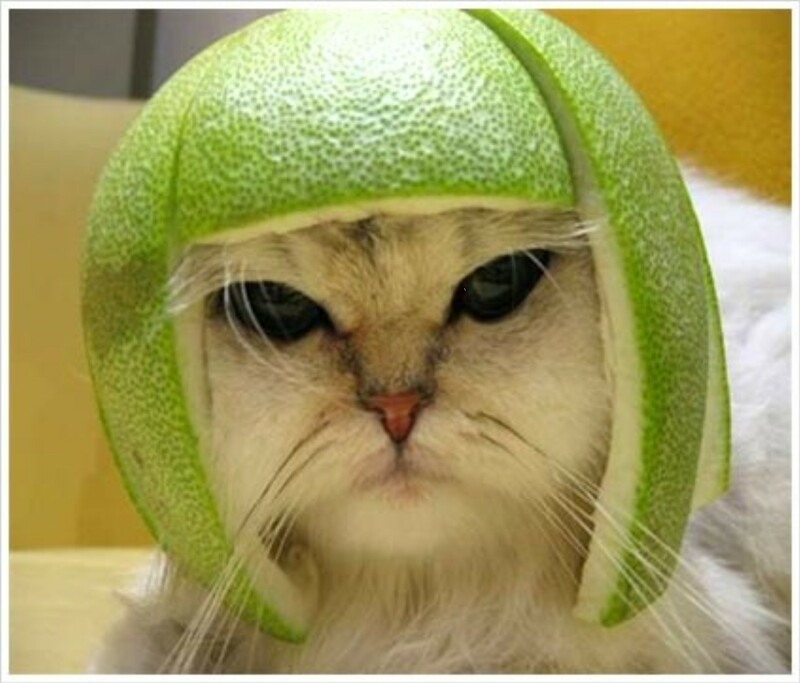 To learn more, watch the video below, and watch out for the cat in the melon helmet.